Uber announced on Wednesday that it is expanding the number of cities served by its beta UberEats program. 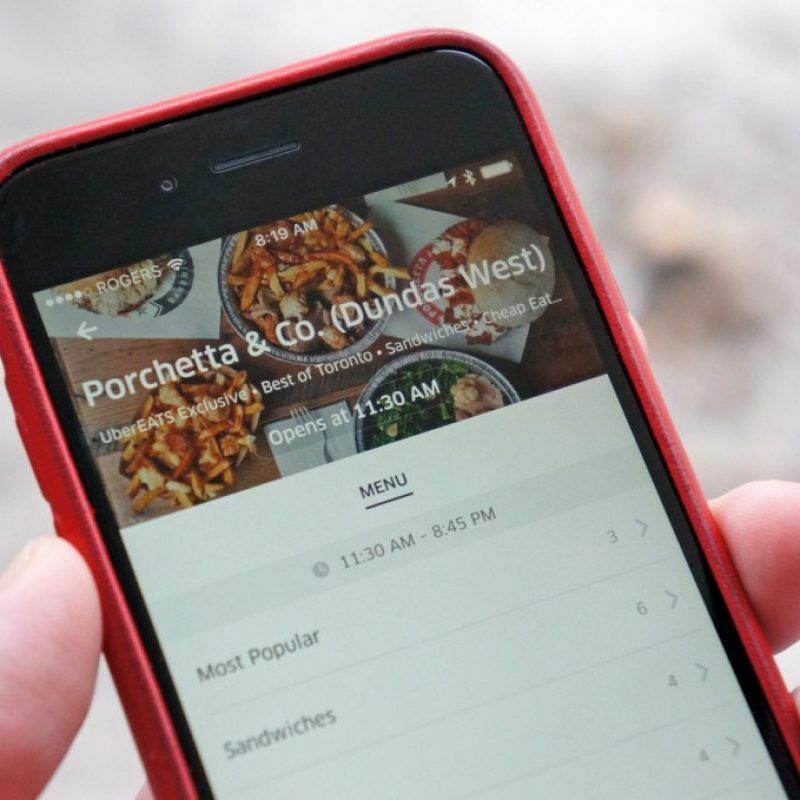 The service enables users to order food from local restaurants and have it delivered by Uber drivers — essentially the same service as Eat24 or Seamless but with Uber’s existing driver infrastructure. The new cities include DC, San Francisco, Atlanta, Houston, Seattle, Dallas and Austin. And just as users in Toronto, Chicago and LA have been able to do for the past month or so, Uber customers in these cities will be able to have food delivered between 10am and 10pm, with it arriving 30 to 40 minutes later on average. The company is also launching a standalone app for the new Eats program, which will be available on both iOS and Android.